Another day, another leak. 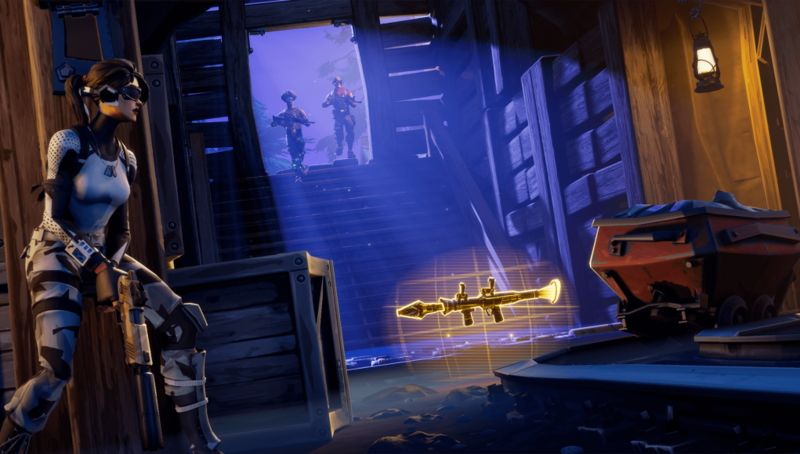 A new item or weapon coming to Fortnite may have been leaked ahead of schedule. We’re not quite sure what it is though. Leaks about Fortnite items come on a frequent basis due to the way Epic Games leaves files laying around. Some might call it negligence, but the practice of leaving these files for data-miners is actually expert marketing. 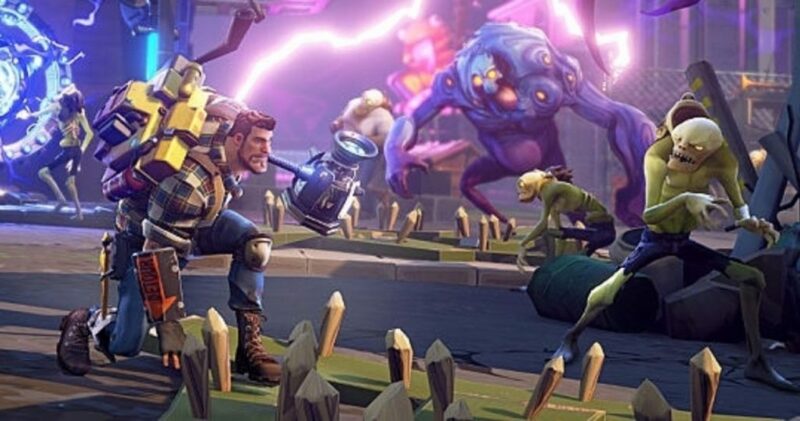 Read more: Quiz: How well do you know your Fortnite weaponry? A new leak has revealed something mysterious and unknown in the v8.30 Fortnite files. Let’s take a look. We don’t quite know what to call this new ‘Zebulon Drone.’ It might be an item or a weapon, but there’s no way to know for sure. The code seems to be a block that would send a text block message saying “End Zebulon Drone” with a specific font type. LucasYoshi also found another line of code that references the possible new Fortnite item. Save The World or Battle Royale? Since the information of the Zebulon Drone is so limited, we cannot definitively say that the item will be coming to Battle Royale. Due to its naming structure, there’s a strong possibility that the Drone will be some type of new defense structure used in the Save The World mode. This is still a big deal, but not quite as massive as a Battle Royale addition. The reason we believe it might be Battle Royale item is due to LucasYoshi’s history of looking specifically at Battle Royale files. Though it is possible that these files were not marked by Epic Games to specific game modes. As for gameplay function, we can only make one assumption. The word “Drone” suggest automation, which could indicate something like an auto-turret or perhaps a drone that heals/gives shields to the player over-time. 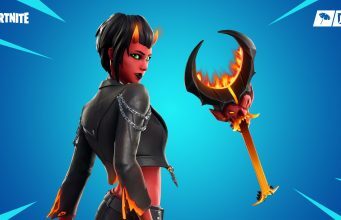 For details, we’ll just have to wait and see what Epic has in store.